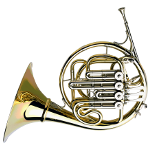 The compensating double system predates the first full double horn, and is an ideal instrument for those players who mainly use the Bb horn, but still like to have the F side. 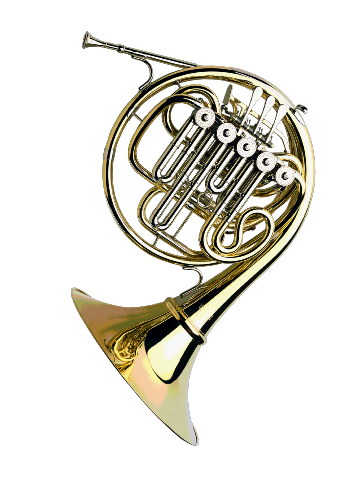 Paxman’s latest compensating double, the Model 33, was designed to meet the requirements of two of London’s top horn players, and has a single storey F/Bb change valve. The advantages of this are increased responsiveness and a freer blowing horn as a result of less disruption to the airflow on both sides of the instrument. A stopping valve is standard on this instrument.